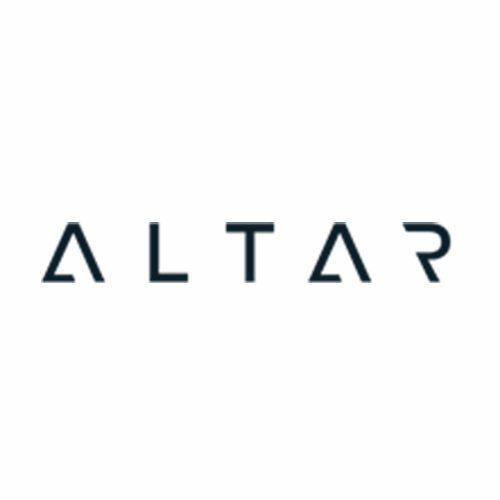 Altar is a French biotechnology company founded in 2017 focused on automated genetics and microbial strain development. Altar results from the rebranding and relocation in France of Heurisko, a German company leading the field of automated fluidics for directed evolution in vivo. With the support of CEA Genoscope, Heurisko has developed automated technologies, based on proprietary GM3 technology, for evolving microbial populations in continuous culture under controlled selective pressure. Altar continues Heurisko’s enterprise related to directed evolution in vivo and design of evolutionary technologies for the optimization of natural (non-GMOs) and genetically engineered microbial strains. Beyond these activities, Altar explores other applications of automated milliliter-scale fluidics, such as the ElectroBioReactor targeted in eForFuel project or the automation of genetic engineering. Altar supports the development of the biobased economy through the improvement of existing bioprocesses and the development of de novo bioproductions. It develops, manufactures and operates automated laboratory apparatuses. Altar gathers skills and experience in the field of automation and milliliter-scale fluidics required for design and implementation of both hardware and software. In eForFuel, Altar will develop gas regulation and ElectroBioReactor technologies following the fluidic approach it had adopted almost 10 years ago and that has proven to be a robust and reliable way to automate processes involving microorganisms.